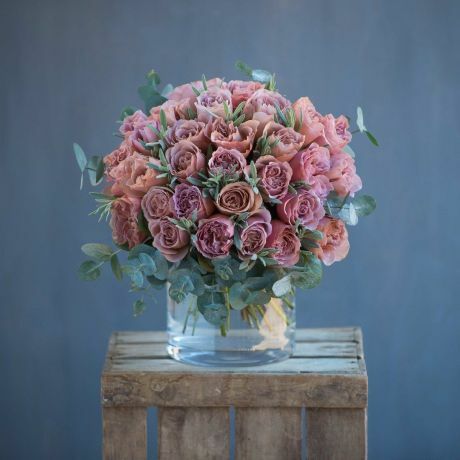 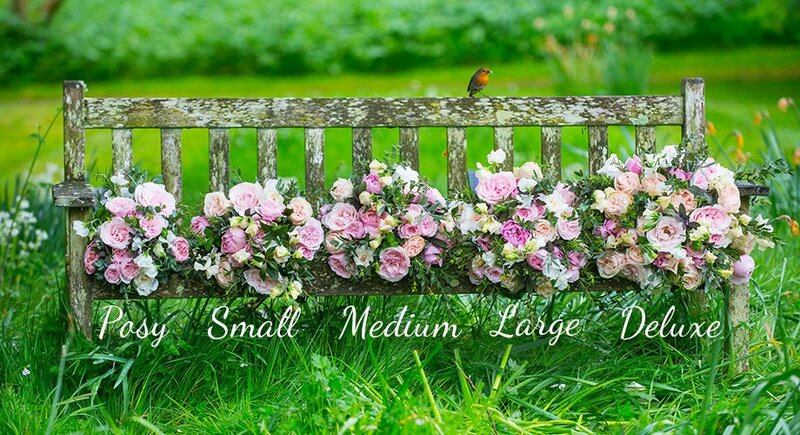 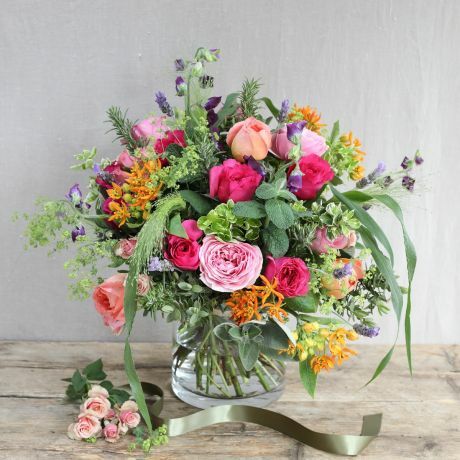 A beautiful flower bouquet or arrangements from The Real Flower Company delivered next day to someone’s door is the perfect way to say congratulations. 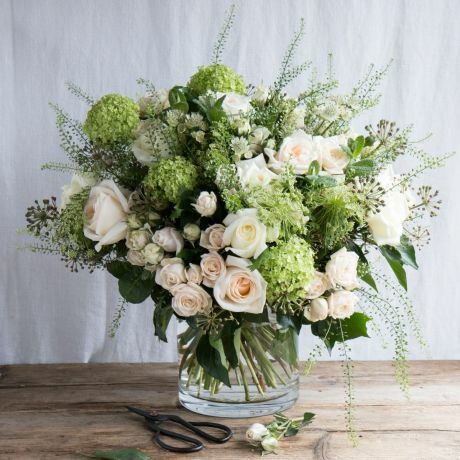 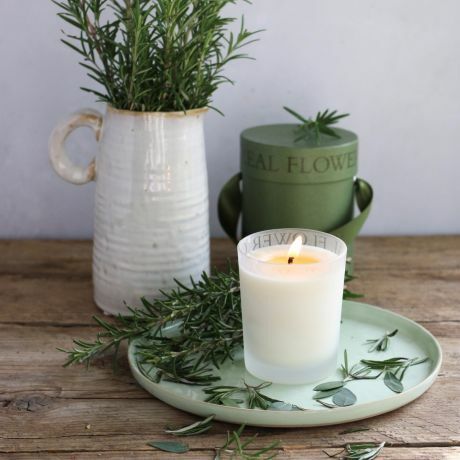 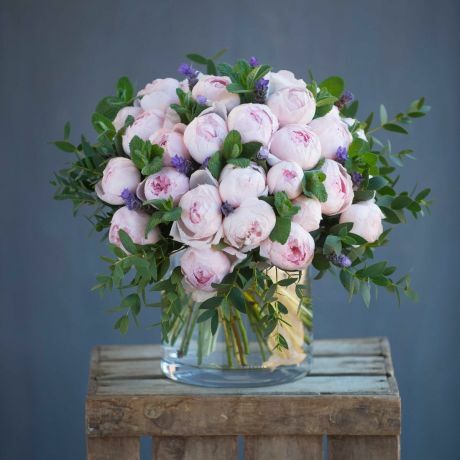 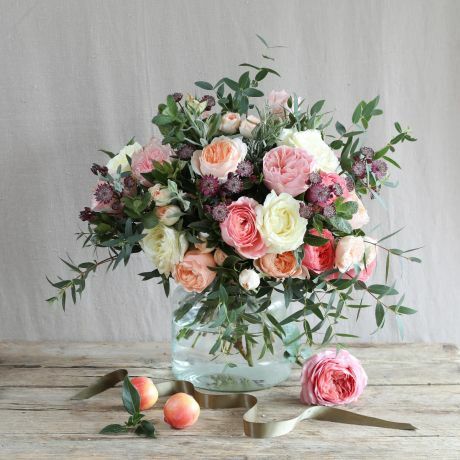 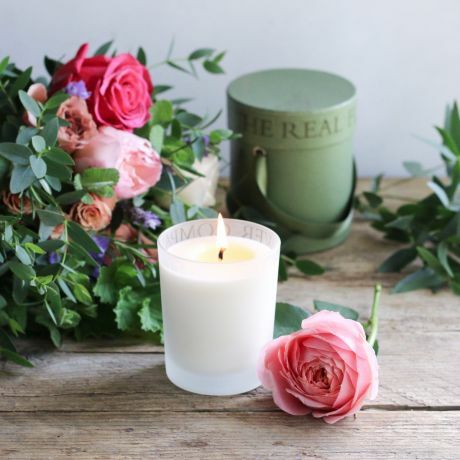 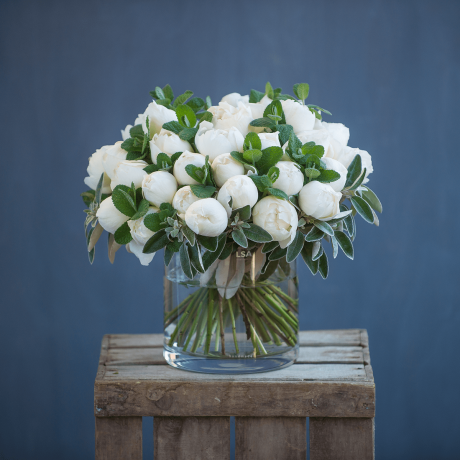 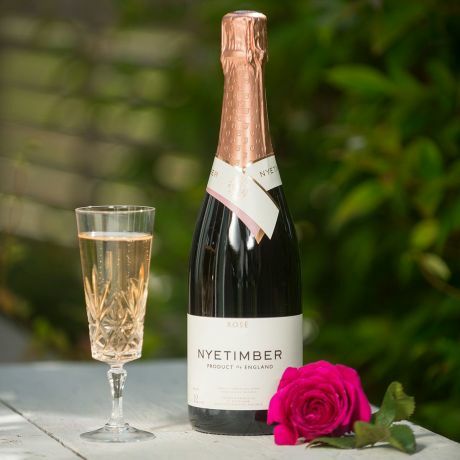 Every scented stem is hand-picked from our eco-friendly English or Fairtrade farms and then hand-tied by our award-wining English florists in the UK to make each bouquet the best that money can buy. 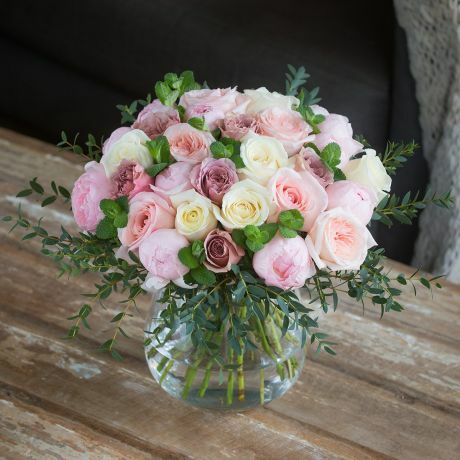 Our flower bouquets are the perfect luxury Congratulations gift.